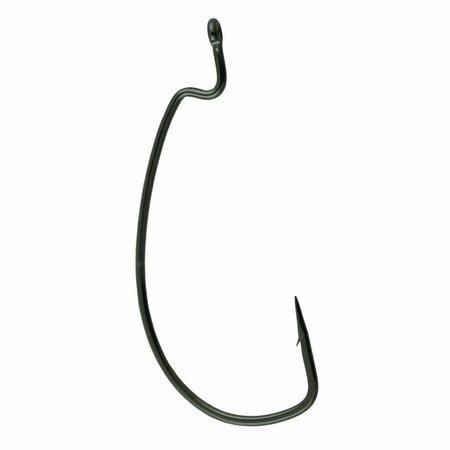 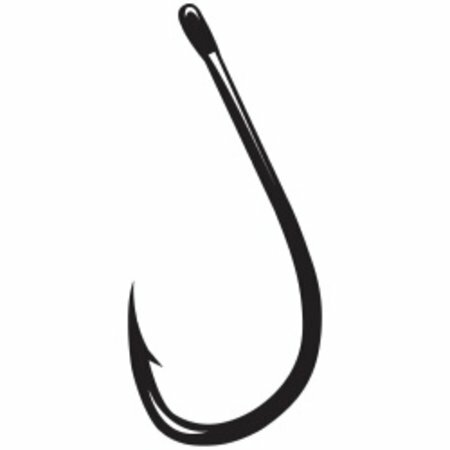 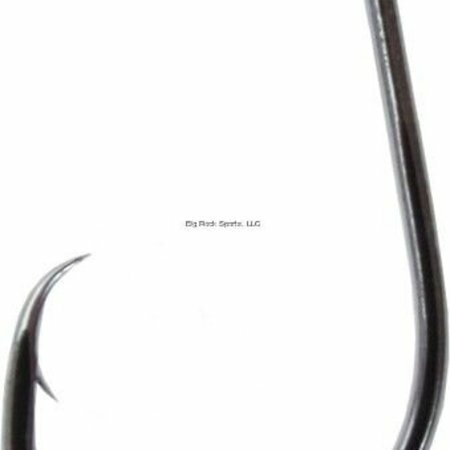 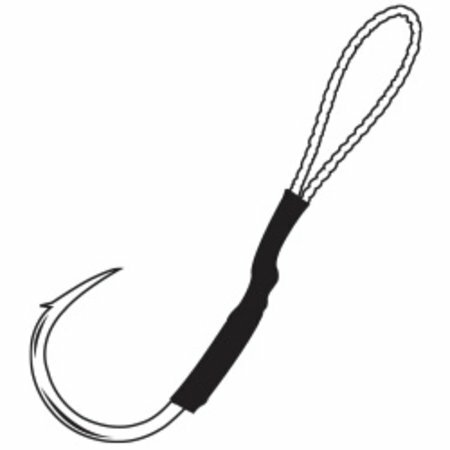 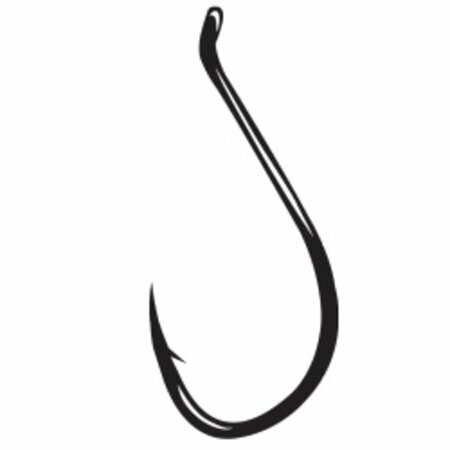 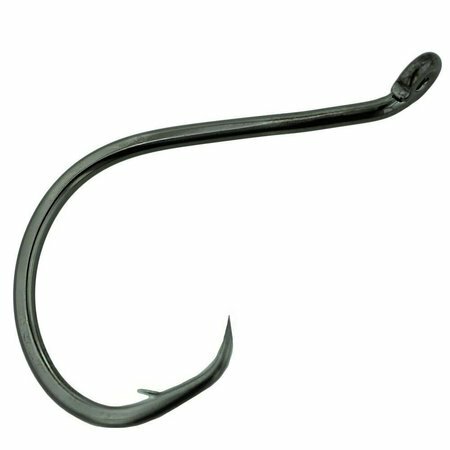 Gamakatsu® is the leading fish hook manufacturer in Japan, and for that matter worldwide. 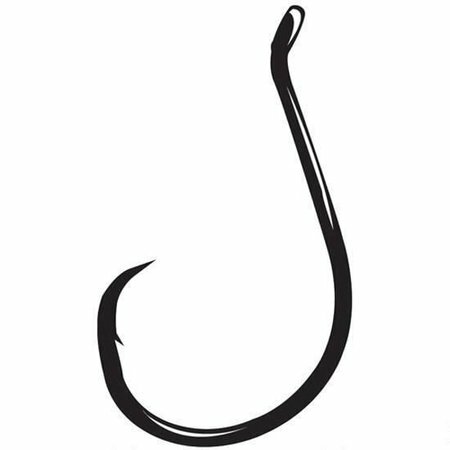 Gamakatsu is constantly testing new materials and striving to improve their products which already set the standard for the rest of the industry. 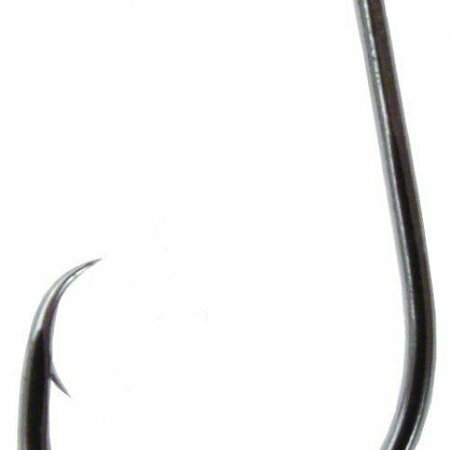 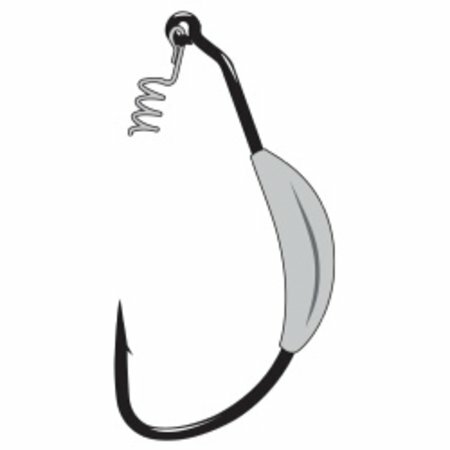 In 1992 Gamakatsu® USA inc. was established to provide Gamakatsu® brand hooks to the U.S. market, followed by SPRO, The Official Gamakatsu's exclusive agent, established in the Netherlands in 1994 to service the European market.